Work from home? Work from prison? If you were ever to fall foul of the law – to the point where you’re looking at a stretch at Her Majesty’s Pleasure – you could find yourself landed with a hefty bill to make bail, which could see you selling off some of your valued assets. Read MoreWork from home? Work from prison? Why do you hit ‘mute’ when on a conference call? If you’ve ever been on a conference call, you’ll appreciate the importance of the ‘mute’ button – just because you can’t see the people on the other end of the call it doesn’t mean you can’t hear them, or that they can’t hear you. And so the mute button comes in handy to mask everything from eating during a lunchtime conference call to an unavoidable coughing fit. It can also help to mask the myriad of other things you could be doing while on a conference call. Read MoreWhy do you hit ‘mute’ when on a conference call? It’s almost two years since Apple launched the iPhone 5 and it looks like it could be ready to unleash its sixth iteration of the groundbreaking smartphone – so will this be the gamechanger we were hoping the 5 would be? 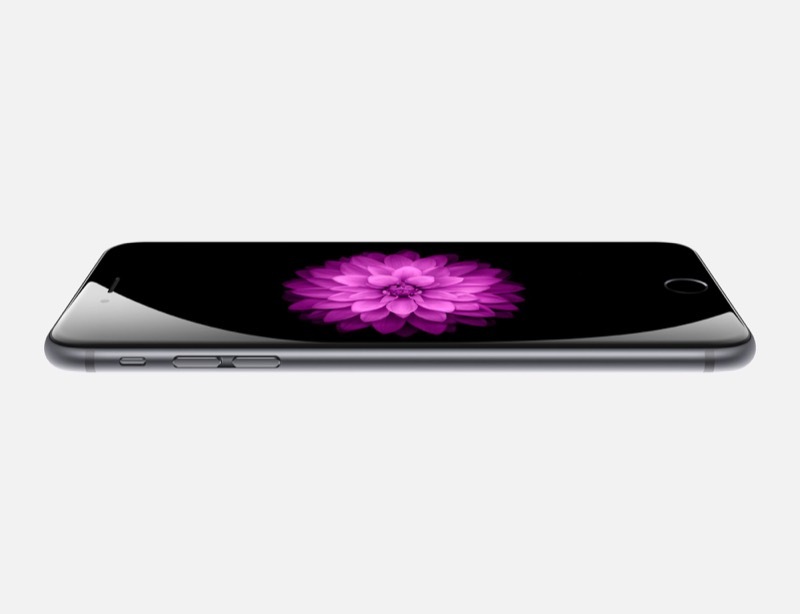 Or will it be more of the same from Apple? The Amazon Kindle Fire HDX7 is widely regarded as having the most vibrant display of any tablet – the reason? Quantum dots. Forget liquid crystal display (LCD). Forget organic light-emitting diodes (OLED). 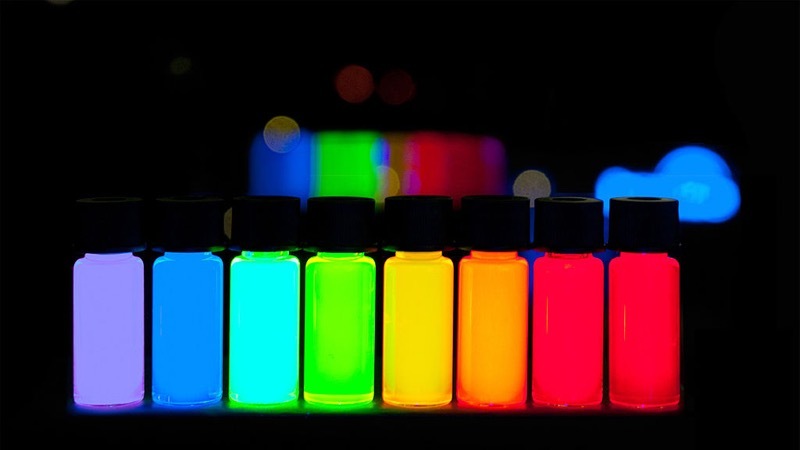 Quantum dots are where the future of hi-res displays. So we know where it’s going, but where did it come from? Taking the plunge and going freelance can be a pretty daunting experience and not a decision that can be taken lightly – it’s all very well ducking out of the rat race and becoming your own boss, but the sudden realisation you’ve no longer got a steady wage coming in is enough to make you pine for the office politics. Get it right though – which means keeping your clients happy and delivering on time – and the benefits far outweigh the inevitable panic at the end of the month, so here are some top tips if you’re a work from home freelancer.